A complicated payroll administration that has to comply with the respective country-specific regulations is a challenge for transport companies, in particular for those with a high number of drivers. Transics, a global provider of advanced fleet management solutions (FMS) for the transport and logistics sector, now integrates the payroll software TX-SOCIAL EXPERT NL into its TX-CONNECT back office solution for fleet customers to significantly simplify their payroll administration processes and allow for a much easier social data management. 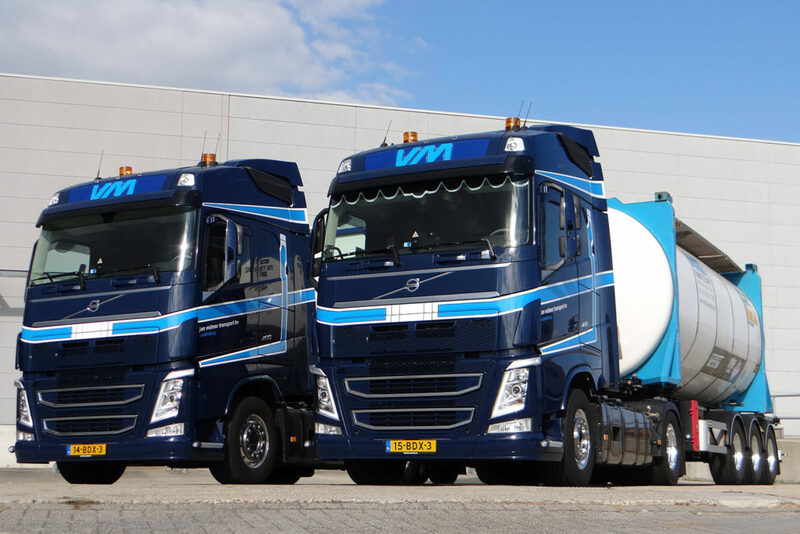 TX-SOCIAL EXPERT NL is directly integrated into TX-CONNECT, Transics’ Web-based back office solution that manages and displays real-time information from trucks, trailers and drivers. The software ensures a consistent management of driver hours of service, cost calculations and expenses, thus considerably facilitating the payroll preparation for fleets which, otherwise, had to be filled in manually. Moreover, TX-SOCIAL EXPERT NL helps fleet managers to comply with Dutch legal working time regulations by accessing the activity data generated by Transics’ TX-SKY on-board computers: The software automatically compares these data with the mandatory regulations. On this basis, fleet managers can easily calculate the settlements accordingly with just a few clicks. All relevant data is transmitted to the back office which enables fleet managers to monitor all vehicles and drivers on a single screen.